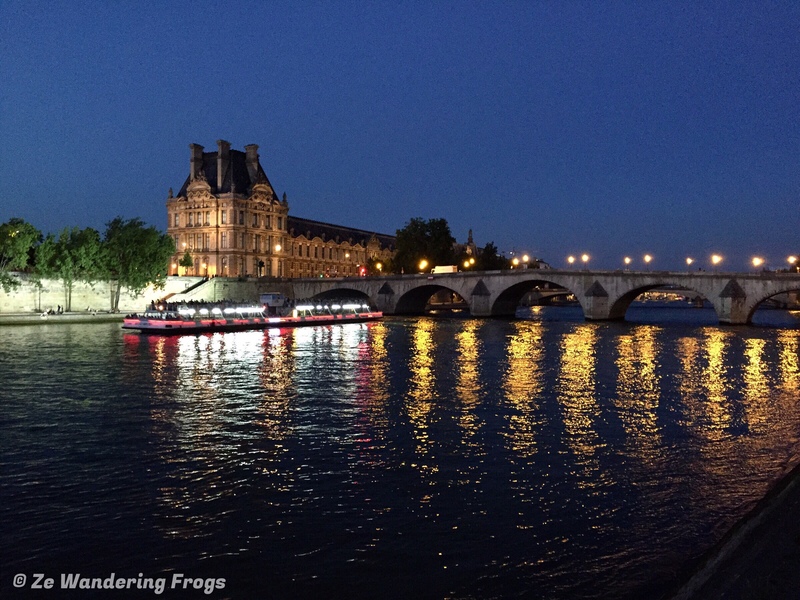 With the summer comes longer days, the perfect occasion for a stroll along the banks of the Seine River. 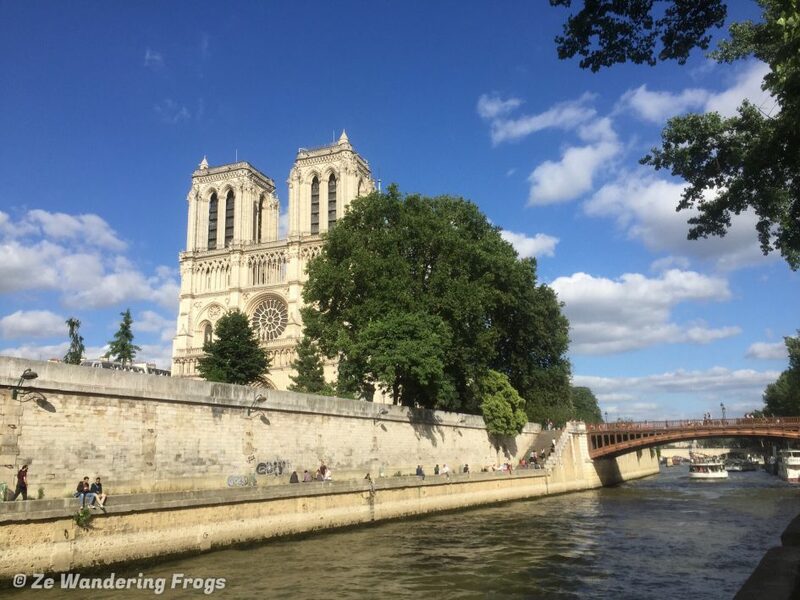 The most famous French river snakes through Paris and passes along some of the capital’s most iconic attractions, namely the Eiffel Tower and Notre Dame Cathedral. Our afternoon stroll started at Notre-Dame Cathedral, where cruises and buses were busy carrying hundreds of eager tourists to the famous monument. 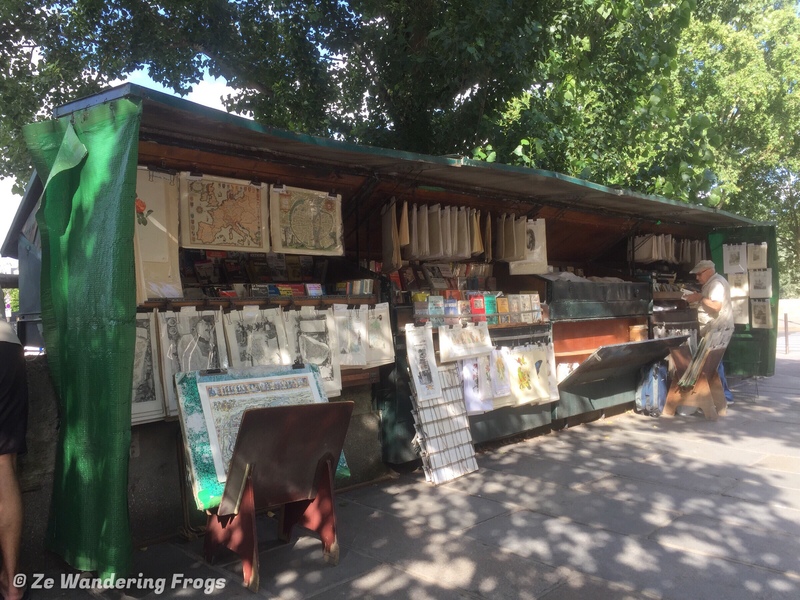 Leaving the historic church behind us, we walked by the famous Bouquinistes – booksellers of used books – who stood busy rearranging their stalls. 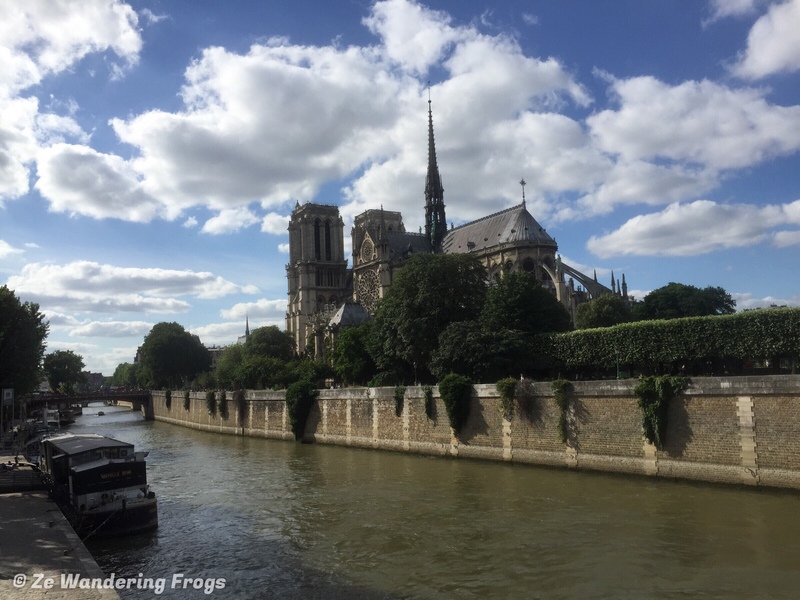 We strolled the left side of the Seine River, walking by centuries-old bridges. 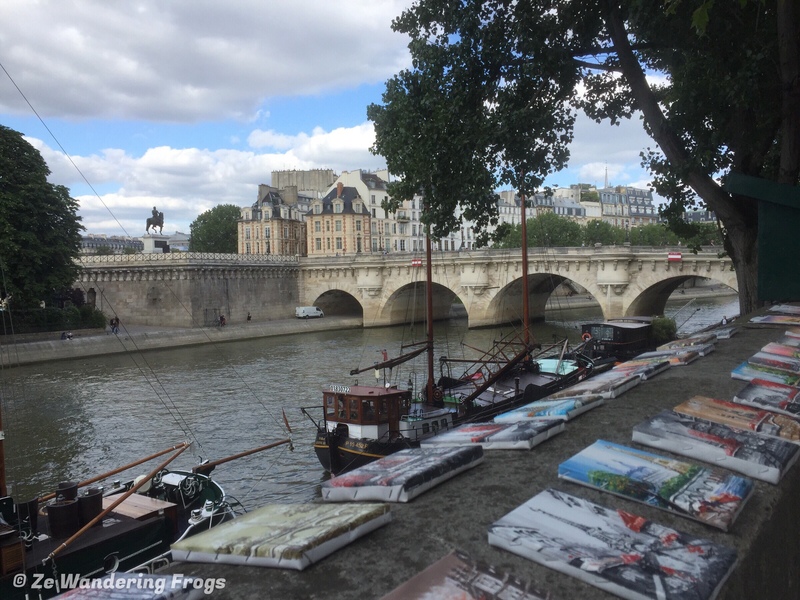 The Pont Neuf, the oldest bridge in Paris, was as impressive as it must have been when it opened in 1607, and the Pont Alexander III as stunning as one can imagine. Our evening walk reached its destination as we arrived at the Champs de Mars. We had a picnic dinner on the grassy field, right under the Eiffel Tower. A million-dollar view, while we sat enjoying our saucisson, French cheese, fresh baguette, and a good bottle of red wine. Quite a stereotype and a very touristy thing to do but highly enjoyable nonetheless. The return stroll passed by the tall and recognizable architecture of the Hausmann houses, the green of the bronze statues overlooking people strolling, the boats cruising the Seine River, the customers enjoying their drinks sitting in the side coffees or on the Seine River banks – we took in all that makes Paris be Paris. The warm evening temperatures had drawn out in the streets French residents and tourists alike. The banks were covered by folks picknicking, coffee shops, and restaurants packed as well. 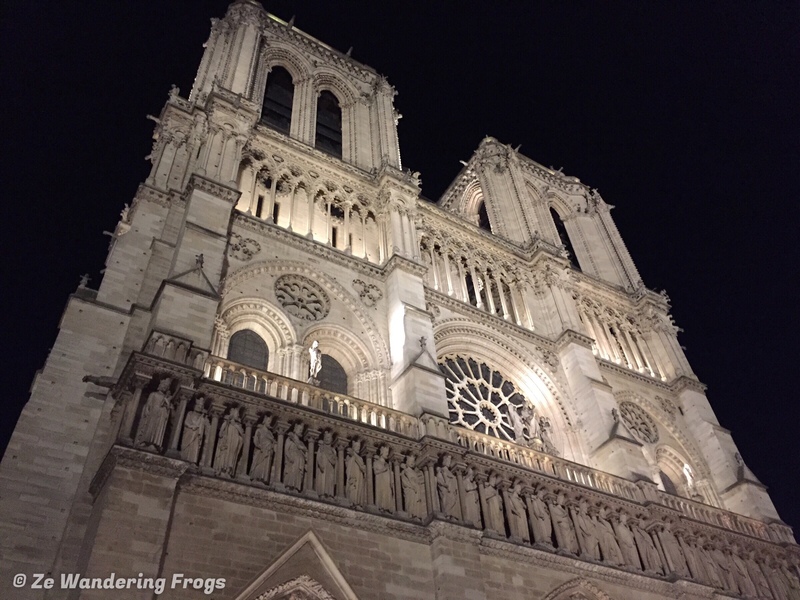 Our steps led us to Notre Dame Cathedral, one of my preferred Paris attractions. Massive and delicate at the same time, the church is an incredible sight. I always ponder when I stand small looking up at the giant architecture, of all the stories and history that unfold at her feet. No wonder Paris is considered the most beautiful city in the world. 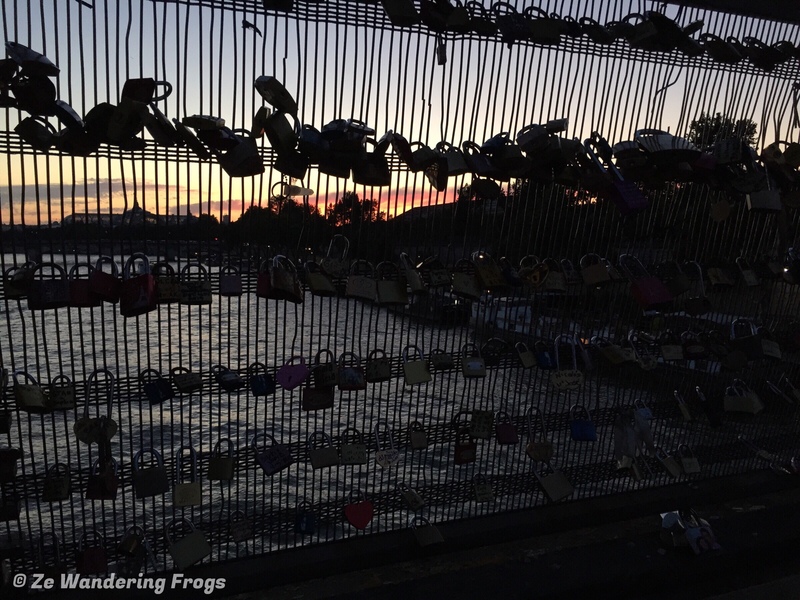 Just follow the Seine River banks, and you will understand why. 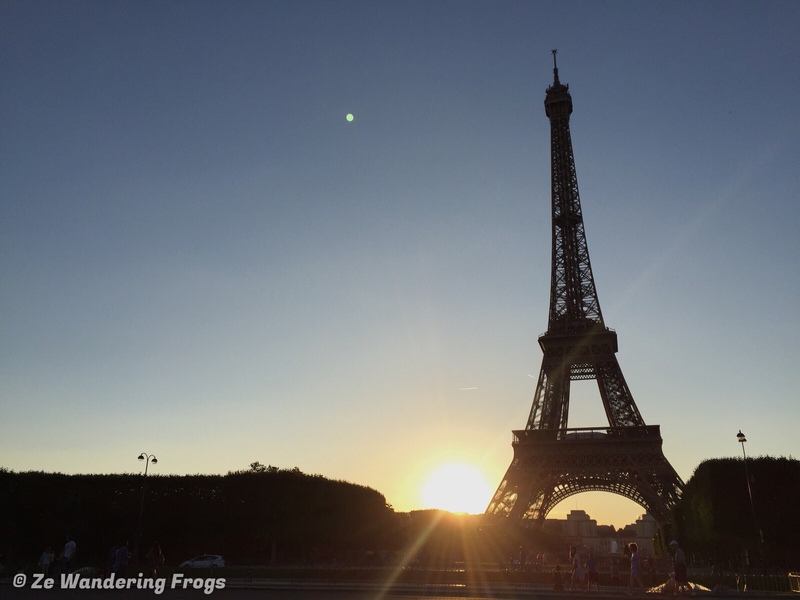 Wherever you are in Paris, you’re always close to one of its top attractions! And if you like stunning cathedrals, busy historical streets, and fantastic food, you might want to check Strasbourg as a day trip from Paris or explore the southern city of Narbonne and its top attractions. Interested in other free things to do in Paris? 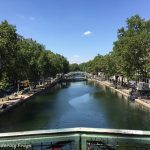 Head to Père Lachaise Cemetery, or explore the Canal St Martin! 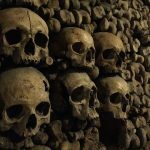 While not free, we also recommend visiting the Paris Catacombs, a must-see while in the French capital.